St Mary’s Church in Disley is a designated grade 11 listed building. Built in 1558, this beautiful Church, stands near the top of a hill at the edge of Lyme Park in Disley near Stockport Cheshire. Charles Bryant, of Charles Bryant associates specified Sudstech to replace the stone paths that had worn away due to water from the surrounding fields washing both the existing surface and the substrate away. This caused problems for worshippers, particularly the elderly accessing the Church after periods of heavy rain. 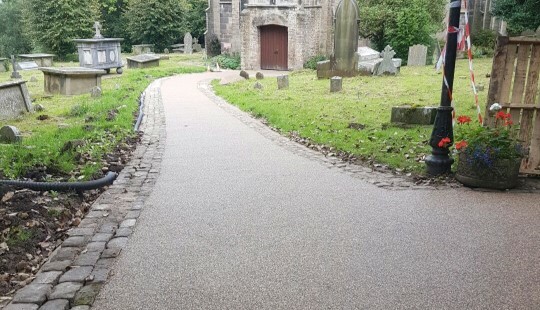 As St Marys is such a historical landmark it was essential that the surfacing was sympathetic to area surrounding the ancient Church yard and which also addressed the surface water run off problems effectively. 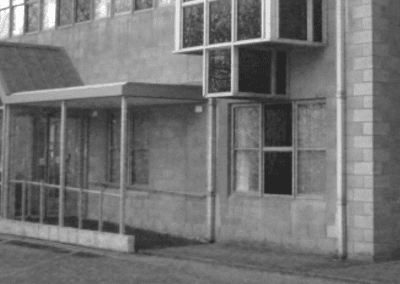 The patented Sudstech system is capable of processing more than 50,000 litres of rainwater, per meter per hour. 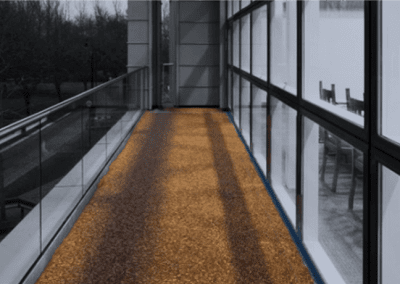 The system is installed directly on to type 3 aggregate unlike other systems which are installed onto concrete or Tarmac. Working on steep gradients does not pose a problem as water attenuates 360 degrees through the surface rather than running over it, and not over the surface. 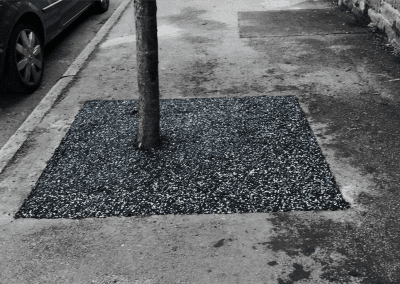 The system has been rigorously tested at BRE to withstand freeze thaw conditions and because the system uses recycled car tyres in the integral subbase, any small fines that would ordinarily clog the surface naturally pass through the surface as it is used, ensuring it remains permeable.